You carefully decide to wear your favorite white shirt today and look which ill-fated day you chose? The God decided to make it a bright sunny day and now by the time you reach home, all you have the entire dull white shirt with sweat stains on it? If there is any color that represents light and purity and freshness, I believe it is white. As you know, all seven colors of the rainbow merge to form the bright white light and when it comes to more mundane stuff like clothes and apparel – white has an appeal that is all its own. Be it a white gown or a pair of snow-white jeans or white boots – they look really nice if worn right. Now, though white is an excellent color to wear, it can be a little difficult to maintain due to the polluted world we live in. A stained white piece of clothing loses its appeal to quite an extent. But don’t start to worry! We will discuss some ways of how to get rid of sweat stains on white shirts so that you keep your pristine looking white clothes just like that! The most common part of the white shirt that starts discoloring is the armpit area as well as the collar. These are areas where perspiration gathers and the chemicals react to make the shirt start looking yellow in patches. Try these DIY solutions using items that you most probably have in the house already. If you are unsure about a delicate fabric, test these solutions on a hidden corner of the fabric before soaking it in. 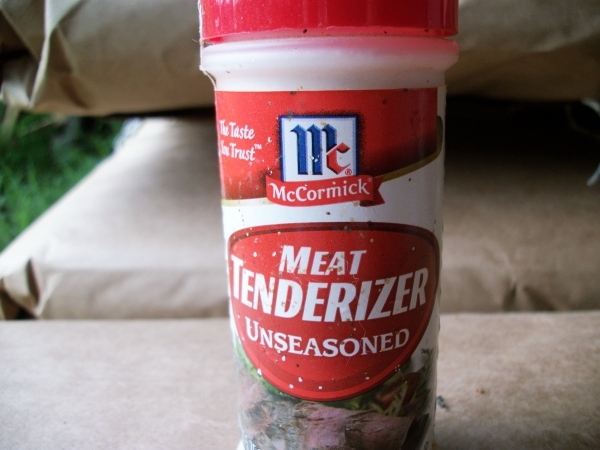 For all those stubborn sweat stains, use meat tenderizer. Yes you heard me right! Dampen the armpit stain before washing and sprinkle meat tenderizer on it. Then just wash the sweatshirt or shirt as you normally would. A medical miracle! 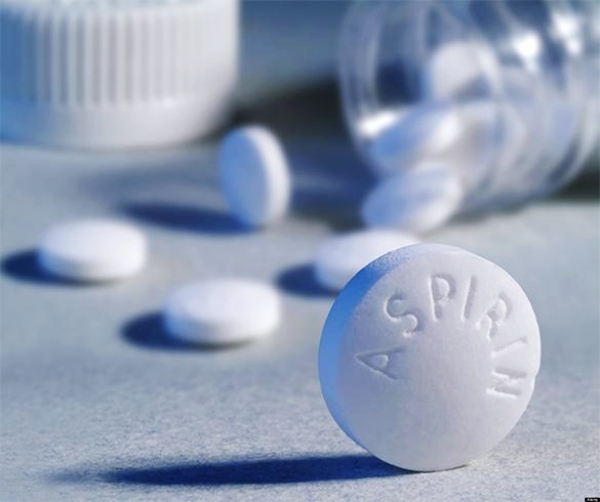 Aspirin helps headaches and it removes sweat stains as well. Take two aspirins, crush them and mix in a half-cup of warm water. Soak the stained area in this solution for at least 2 to 3 hours before washing. 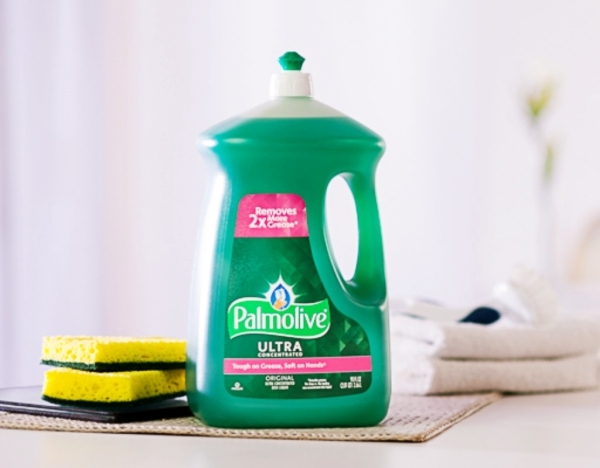 Apart from your dishes, you can use dish soap on stubborn stains. Mix one part dish soap with two parts of hydrogen peroxide, and then use this to scrub the stain and let it stay for an hour before you wash it. An easy DIY solution of how to get rid of sweat stains on white shirts! 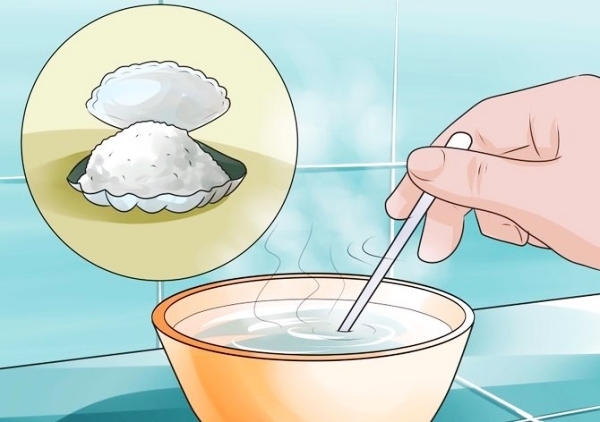 Take four tablespoons of white salt in a liter of hot water. Sponge the shirt with this solution till the stain goes away. Lemons are one of the most useful gifts of nature! 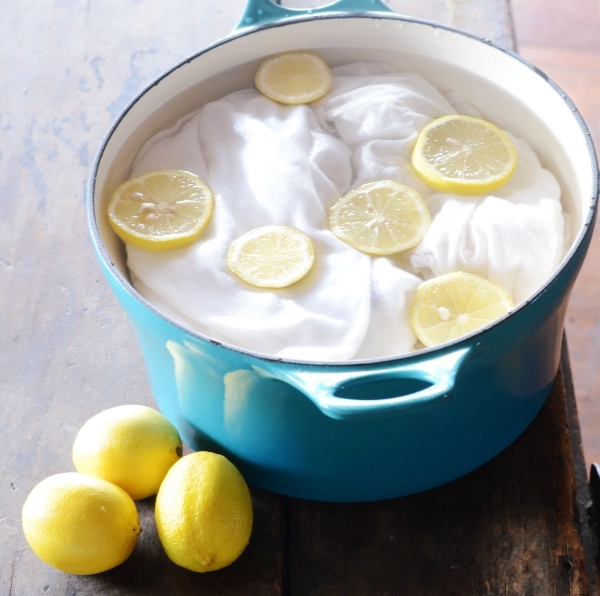 Scrub those unsightly stains away with a mixture of equal parts of lemon juice and water. 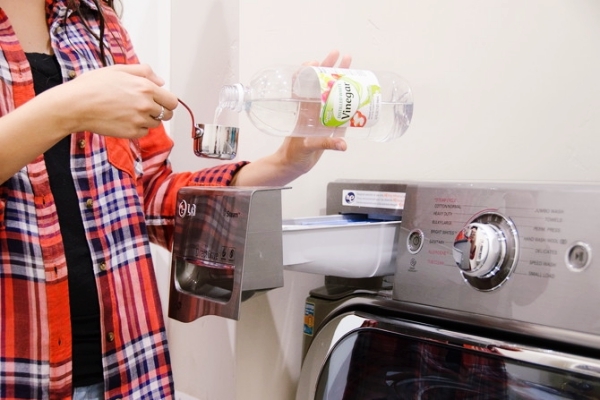 No more expensive laundry bills for you! Where there are lemons, there is vinegar too – for the simple reason that both have citric acid that helps to clear stains. For shirts with stains, pour a little bit of vinegar directly onto the stain and rub it in, before you place it in the wash. Vinegar also helps remove deodorant stains in the same way. 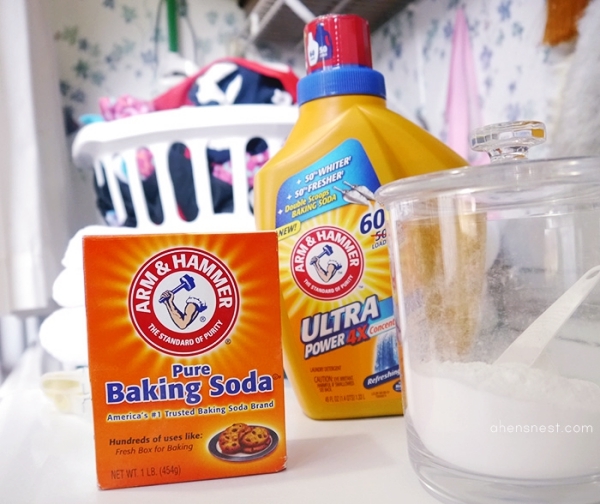 Make a paste of four tablespoons of baking soda in ¼ cup of warm water. Now rub it on the sweat stained shirts. If the stain is really a bad one, then let the paste dry on the shirt for about two hours before you wash it. For really bad stains, use a half strength solution of ammonia and water on the affected areas before you launder your shirts. Yes you read it right. Rubbing stains under really cold water helps take care of sweat stains early on before they get too bad. Hope you now know how to get rid of sweat stains on white shirts? Start applying them from the next wash.